Have questions about our services? Have a printing project in mind? Go ahead and fill out the form below and one of our representatives will contact you shortly! 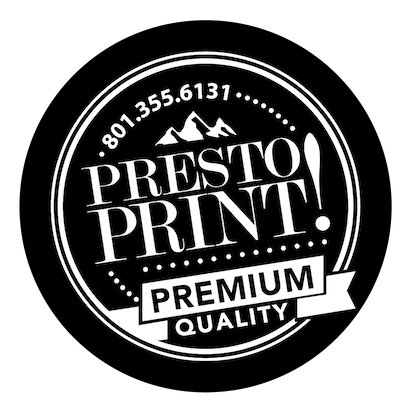 We’re happy to provide a free quote for your printing project. Just send us the details of your project or give us a call! Or, if you prefer to bring your project in or want to talk to one of our friendly representatives, feel free to stop on by at our location in downtown Salt Lake City! We’d love to meet you and see how we can help make your printing project a reality.